Whether you are looking to re-design your kitchen, modernise your bathroom, or have your roof professionally updated, you will find that Aztech are able to provide the best possible assistance for your project. 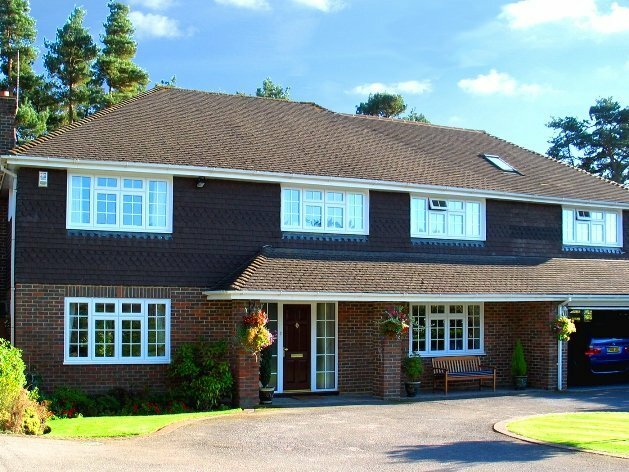 Once you have made contact with our office we will arrange a convenient day and time to come to your home and discuss your project plans and requirements. You will find that we really listen to what you are looking to do with your home and we will be more than happy to answer any questions you may have or make recommendations on how you can achieve the best results from your project. 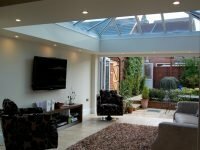 You will have the option to involve Aztech in as much or as little of the project as you require, but rest assured that we have the best people available should you require us to provide drawings, designs and all relevant trades and skills to ensure that your project is delivered smoothly, to time and to budget. Our attention to detail and our firm committment to delivering excellence is how we ensure that we uphold the good reputation that we are proud to have earned over the years. Your project will be in safe hands!